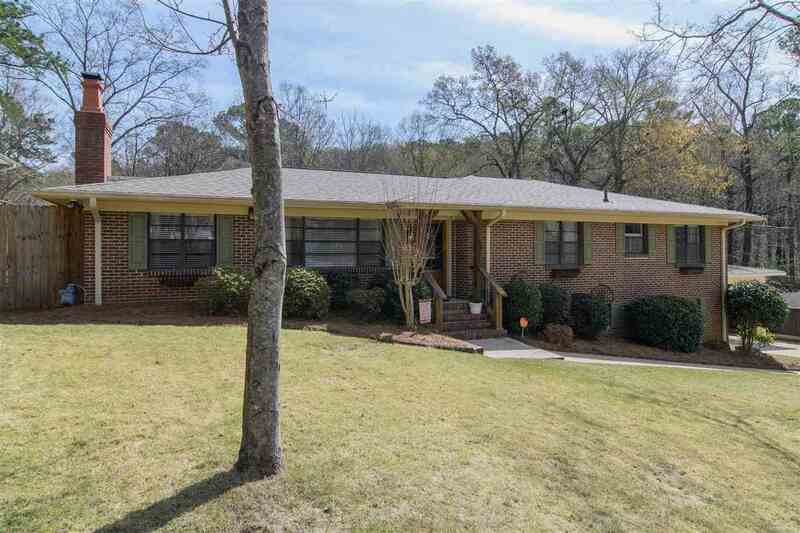 1615 Lakewood Dr, Homewood, AL.| MLS# 843858 | Richard Jacks UABLIVING.com 205-910-2297 | Birmingham AL Real Estate | Contact us to request more information about our Homes for Sale in the Birmingham AL area. Driving Directions: Lakeshore Drive To Columbiana Road. Left On South Lakeshore, Right On Murray Hill, At The Top Of The Hill, Turn Right. Follow Until A Sharp Left Turn, House On The Left.